Anxiety affects nearly a quarter of the population and as it's a topic that has come up more than once during podcasts with my guests I felt it was time to dig a little deeper into the topic. While it's completely normal to experience anxiety you may not be aware that you have it. Instead you may feel as though you're just highly stressed, a bit hormonal or just going through a rough patch. I've spoken on this podcast before about anxiety with guests including Luke Hersheson and Pixiwoo's Sam and Nic, as well as my own struggles, and in realising this was a much bigger issue was keen to speak to an expert on the subject. Chloe Brotheridge has written the book The Anxiety Solution, which is a really important read whether you suffer with anxiety yourself, or know someone who does. As well as detailing her own experiences with anxiety and panic attacks the book also offers realistic solutions to bringing down your anxiety levels as well as the comfort of reassuring you that you're not alone. In this podcast we talk about Chloe's book, her own experiences with anxiety, how to spot the warning signs that you're not just stressed, how to help someone you know through anxiety and the benefits of meditation and yoga. Chloe's website www.calmer-you.com provides another resource with links to helpful sites as well as a downloadable meditation and details of her upcoming events, as well as how to get in touch with her. My review of the Kerastase Aura Botanica range and Redken's No Blow Dry NBD for Fine Hair - the results have been seriously impressive. I also went to the launch of Abigail James' new book Love Your Skin and have been inundated with queries about the ring I was wearing in one of my instastories. Click on the pictures to find them online. 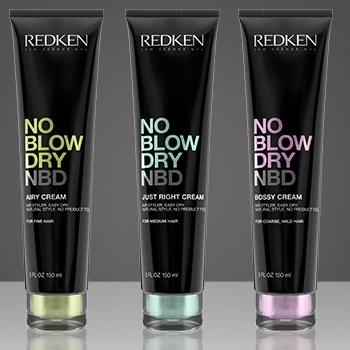 Redken No Blow Dry NBD, £10.85. Love Your Skin, £20 - Amazon. Lisa Snowdon Arrow Ring, £59.65.